As a family, we are always looking for new snacks that not only taste good but are a healthier option for us too. 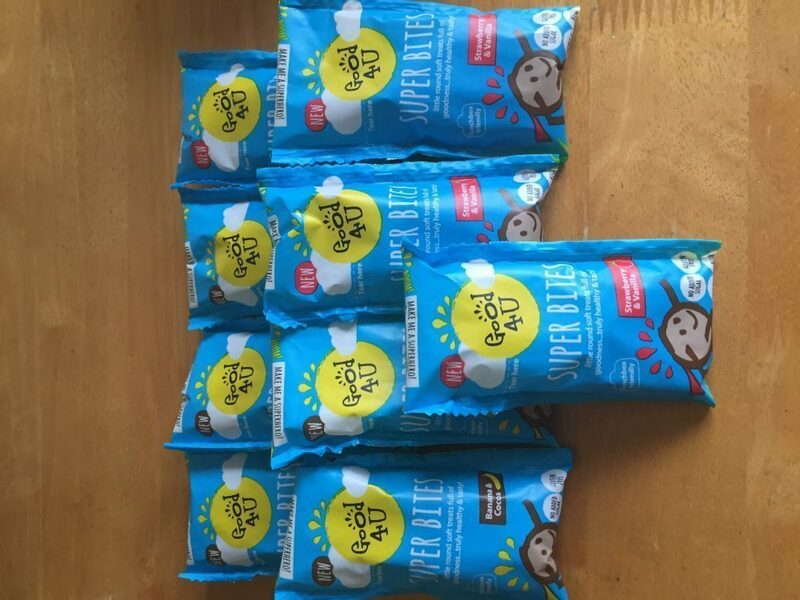 I answered a request for reviewers of the Good4U Super Bites Snack which have been developed by the Butler family, just for kids. They kindly sent us a selection of their Super Bites Snacks, a fridge magnet and a lunch bag to test out. 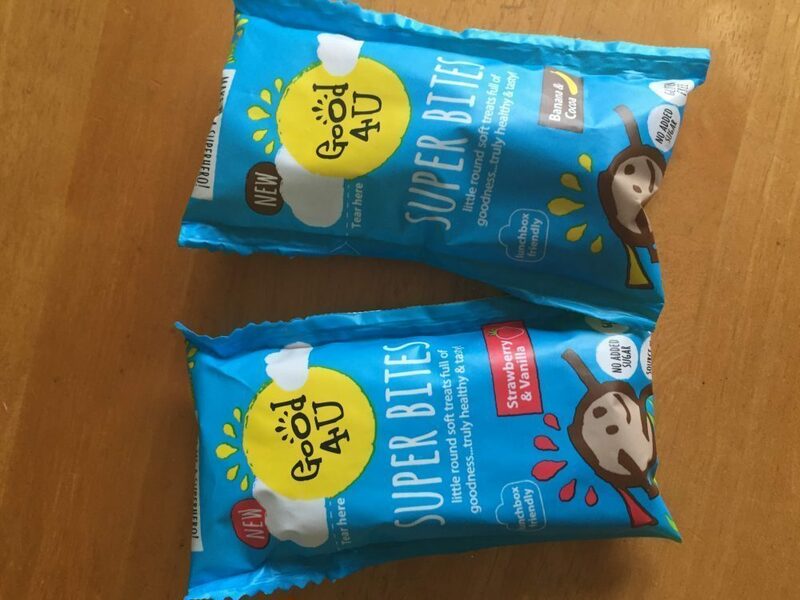 Good4U are ‘empowering kids to eat healthy’ and by doing so have made their kids snacks with no added sugar, gluten-free, high in fibre, and a good source of calcium, meaning we can be safe in the knowledge that our children are being given healthier snacks than they may otherwise be having. The Super Bites are small round soft treats full of natural ingredients and come in 2 flavours; strawberry and vanilla, and banana and cocoa. I tried both flavours and I think my favourite is the strawberry and vanilla as I have a sweet tooth but I would say Mia preferred the banana and cocoa as she loves her bananas! The Super Bites themselves look a little strange when you first open the packet, the little brown balls don’t look particularly appealing however once you have given them a go, the flavours are really yummy! 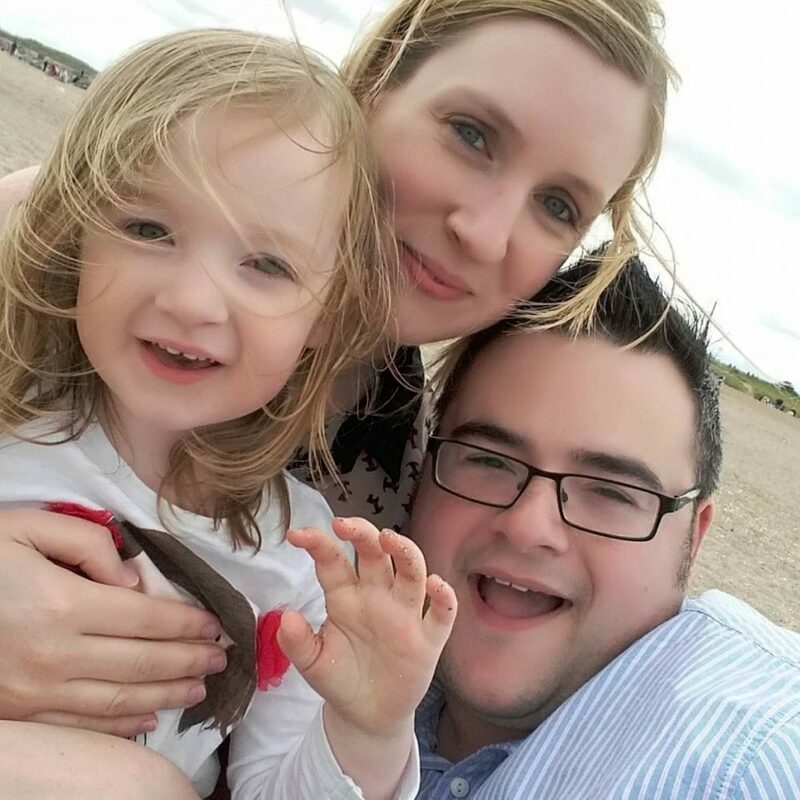 Mia wasn’t sure at first so if you have a child who won’t easily try unfamiliar things, you may have a job getting them to try them. Once Mia had been tempted to try them, she realised that they are really nice and was more than happy to eat them! The texture of them is also strange but it didn’t put me off and it certainly didn’t put Mia off! 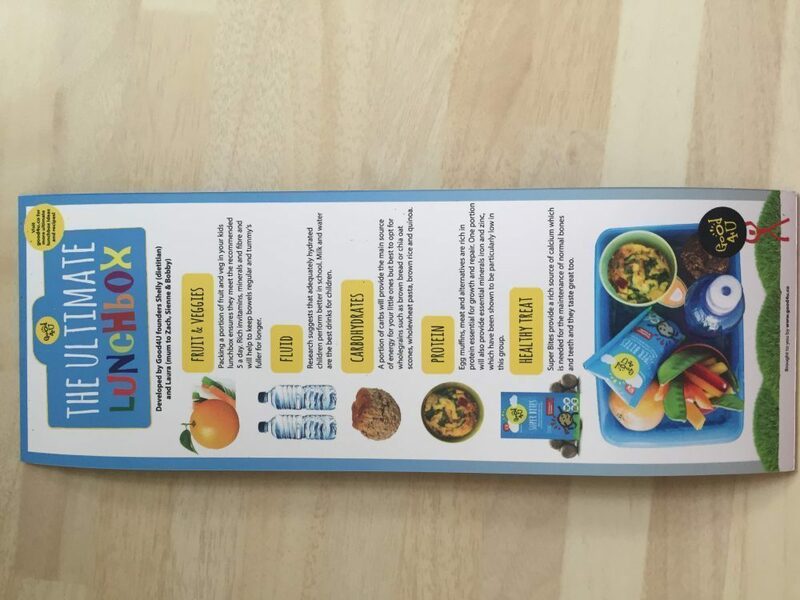 The packs themselves are the perfect size for popping into your bag for a day out or as a great addition to a healthy school lunchbox. Mia has just started Preschool where she has the opportunity to stay at their Lunch Club twice a week to get her used to eating with other children and so I was looking for some extra bits to put in her lunchbox for those times. The snacks have a cute little character on the packet which makes them appealing to children as they all love little characters they can see, Mia was interested straight away! 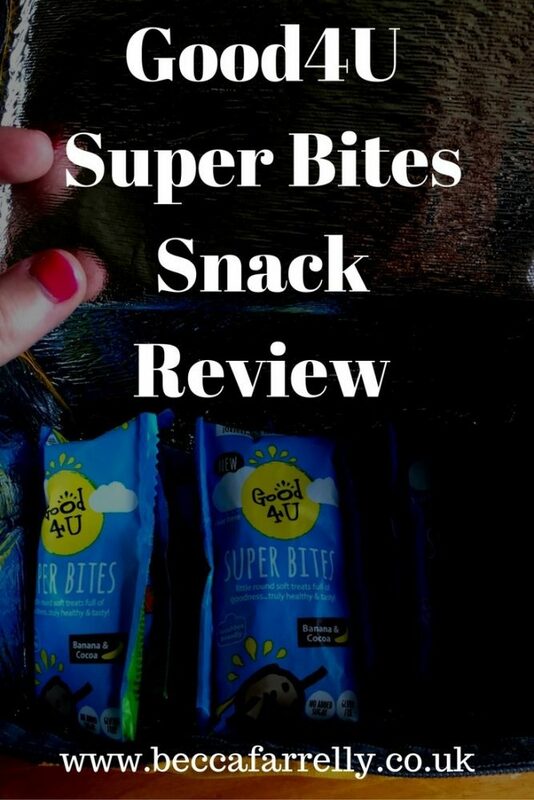 At 60p a packet, the Super Bites snacks are good value, healthy snacks and I have no issue popping them on Mia’s plate as part of her lunch or to eat in the car while we are out and about. 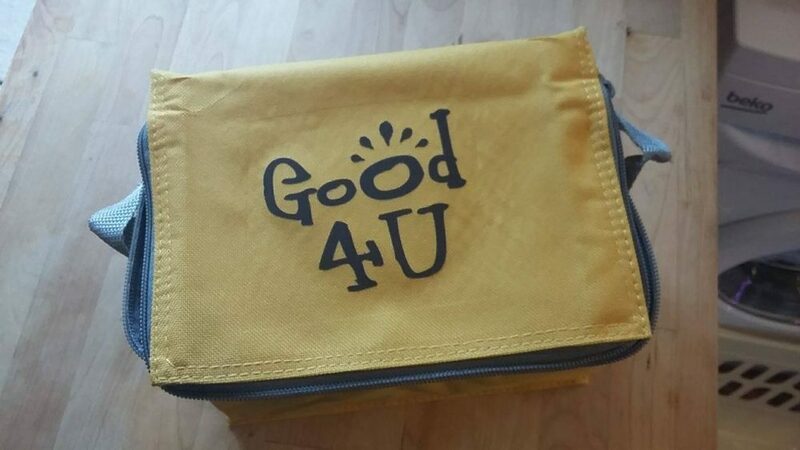 The Good4U website has great ideas for little lunch boxes and tips on how to create the perfect healthy lunch for your child. You can also find great healthy recipes for all the family! I would recommend them to anyone wanting to find healthier snacks for their children (or themselves! ).